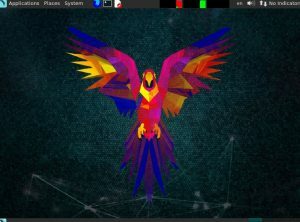 We show you one of the specialized Linux distributions specialized for security researchers and Parrot Security. 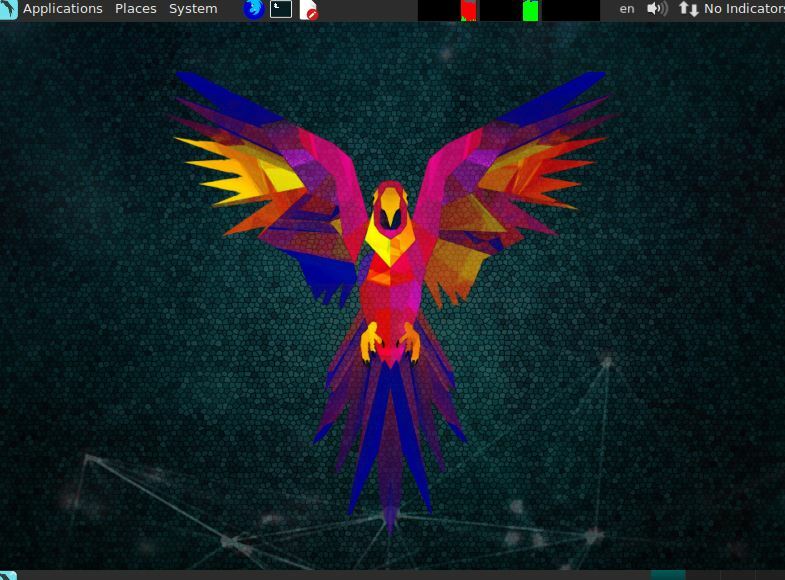 There are many distributions of the two hacking labs such as Kali Linux and Blackarch and each distribution has its advantages. Designed with Cloud Pentesting and IoT Security and you can also run it via the USB port to ensure that the version exists at any time you need. To maintain your privacy and hide your identity.